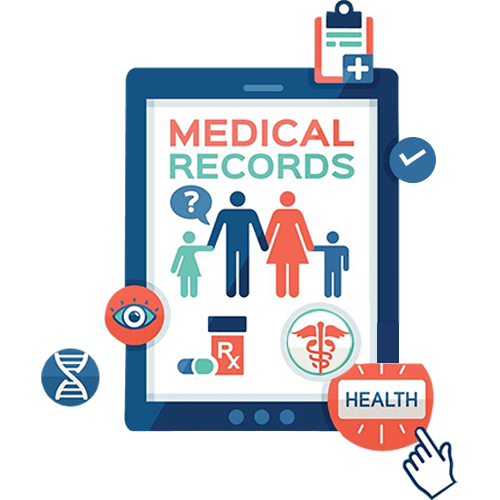 Join millions of people that use AbhiDoctor Drive to store and view their medical records online. 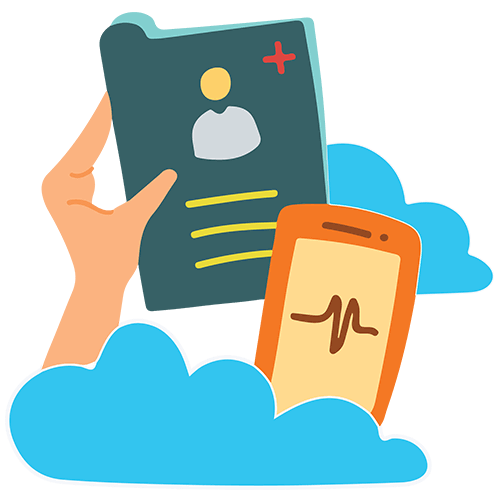 Access prescriptions, treatment plans and more, shared by your healthcare provider, anytime. Or, simply upload all your medical records in a few clicks and never risk losing them. Keep your personal health data safe. AbhiDoctor Drive is built behind an incredible layer of security and end to end encryption. 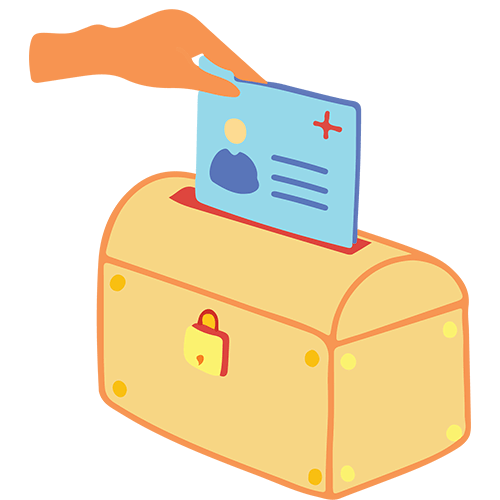 This ensures that only you can access your healthcare information. AbhiDoctor is the trusted and familiar home where they know they’ll find a healing touch. It connects them with everything they need to take good care of themselves and their family.